A few key things should help. Try going to bed and getting up at the same time every day – even on the weekends. This will help keep your biological clock in sync. Develop a sleep ritual by doing the same things each night just before bed. Parents often establish a routine for their kids, but it can help adults, too. A routine cues the body to settle down for the night. Another hint: Unwind early in the evening so that worries and distractions don’t keep you from getting a good night’s sleep. Finally, create a restful sleep environment – sleep in a cool, quiet, dark room on a comfortable, supportive mattress and foundation – to get your best night’s rest. If you’re sleeping as much as you need, but still find that you’re sleepy during the day, you should consult your doctor to see if you might have a medical condition interfering with your sleep. Of course the right mattress is critical to your sleep cycle. It’s important to buy the highest quality bed you can afford within your budget. Cheap beds could mean less springs and pressure points in your body cause interruption in your sleep cycle. 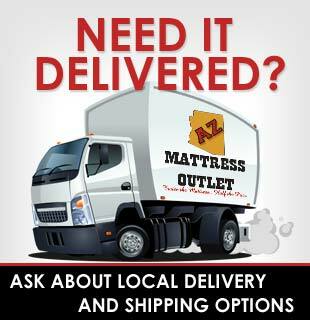 At AZ MATTRESS OUTLET we have clearance, liquidation, overstock, and model year end clearance mattresses that will be the foundation for a perfect sleep cycle. We carry mattresses with latex, memory foam with cooling gel, pocket coils, and pillow tops. 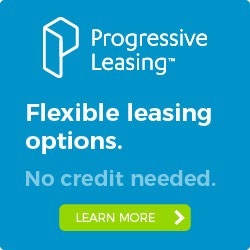 We have what you need at a price you can afford!